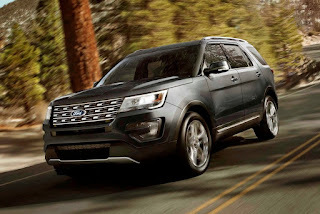 After being thoroughly impressed by the 2016 Ford Explorer Sport (read our review here), Ford Philippines has announced the availability of a new variant that slots below the Sport: the Explorer 2.3 Limited. 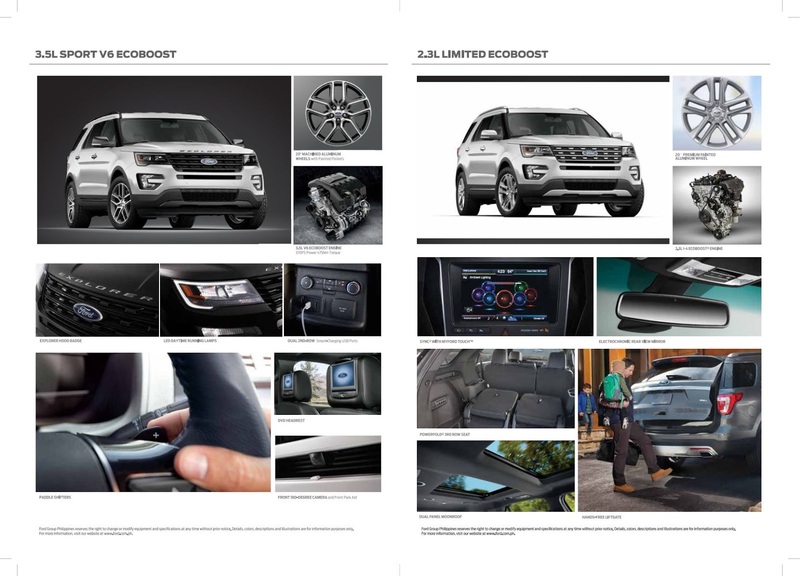 Sharing the re-design that marks the arrival of the 2016 Sport, the Explorer 2.3 Limited is differentiated by more bright work scattered around the vehicle. It starts out at the front with the liberal use of chrome on the grille and even the headlights (not smoked). The ‘Explorer’ lettering on the hood also disappears. The side mirrors are now body-colored as opposed to black and the door handles are also chrome. At all four corners, the wheels are painted 20-inch wheels. 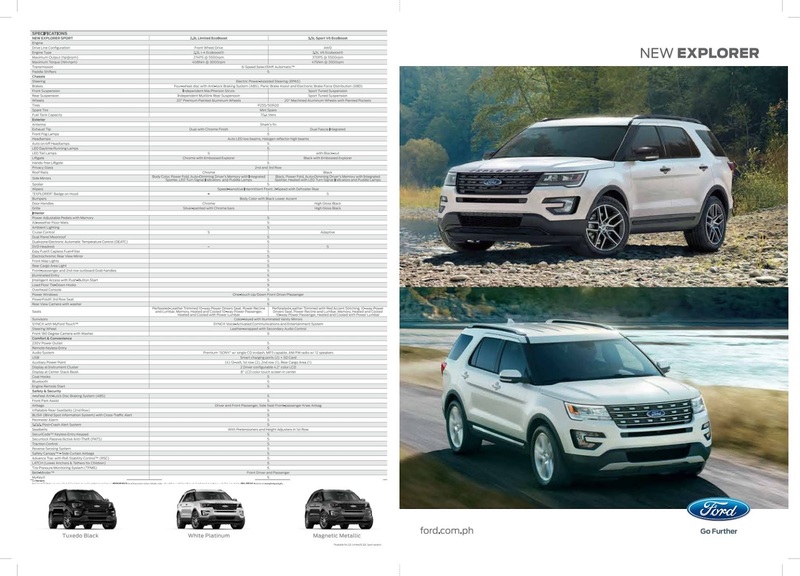 Like the Explorer Sport, the Limited features LED headlights with daytime running lights, a closed-off roof rack, and a new rear spoiler to improve aerodynamics. Under the hood, the Explorer 2.3 Limited features a 274-horsepower, 408 Nm of torque 2.3-liter EcoBoost 4-cylinder engine mated to a 6-speed automatic transmission with paddle shifters and cruise control (non-adaptive). Though the Limited loses the all-wheel drive system, all-around independent suspension keeps all that power in check. Inside, not much separates the Limited variant as it shares most of its features with the Sport. This includes the 12-speaker Sony Premium sound system with SYNC. It also has front seat headrest-mounted DVD monitors as well as USB with smart charging capability. A dual panel moon roof adds that touch of elegance as do powered seats for the front passenger. It also has a power-folding third row and a hands-free power tailgate. In terms of safety, the Explorer Limited comes packed with a front 180-degree camera with washer, front park assist, and a rear parking camera. The 2016 Explorer 2.3 Limited comes in three colors: Tuxedo Black, White Platinum, and Magnetic Metallic at a price of P 2,479,000. It’s now available at all Ford dealerships nationwide.